Dauphin Clinic Pharmacy is a gold sponsor for the Dauphin Kings Par 3 Golf Tournament. This event continues to be an important fundraiser for the Dauphin Kings. It is being held at the Gilbert Plains Country Club on Saturday June 9th, 2018. 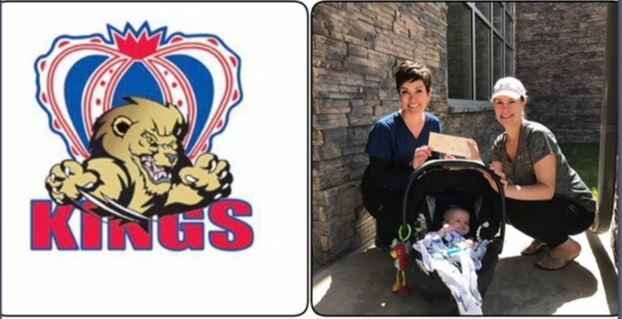 Good luck to those golfing Saturday to show their support for the Dauphin Kings. Let's hope for blue skies and a fun day! And a big thank you to the organizers and volunteers for making it such a success!